A high ranking Russian official defects to the United States, where he is interviewed by US agent Michael Nordstrom. 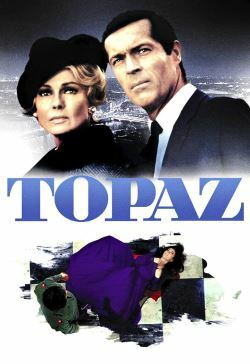 The defector reveals that a French spy ring codenamed "Topaz" has been passing NATO secrets to the Russians. Michael calls in his French friend and counterpart Andre Devereaux to expose the spies.